Julia Cornelius is a member of the antitrust practice group. Her main practice areas are German and European competition law. 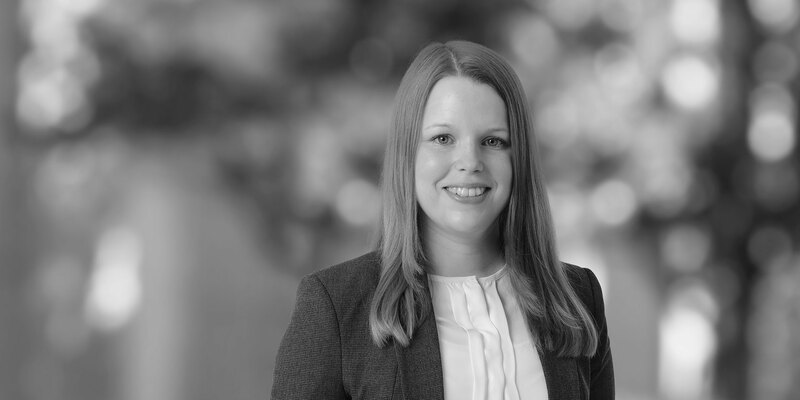 She advises clients on a wide range of competition matters, including national and international merger control proceedings as well as cartel investigations. 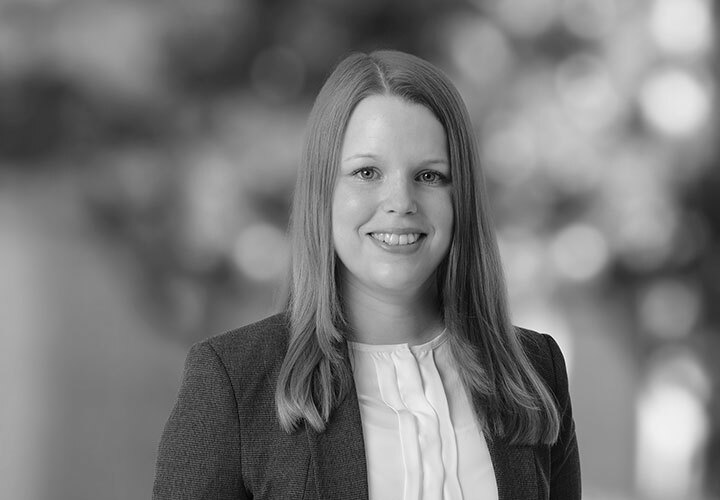 Before joining White & Case – as part of her legal training – Julia Cornelius gathered work experience while working for the Directorate General for Competition of the European Commission. Advised Nordic Capital on merger control aspects in the acquisition of Prospitalia GmbH, a leading healthcare-spend management and technology-enabled clinical solutions company. Advised Verdane on merger control aspects in the acquisition of shares in the Germany-based companies Navabi GmbH, CareerFoundry GmbH and Kyto GmbH. Advised Nordic Capital on merger control aspects in the proposed acquisition of Ober Scharrer Gruppe GmbH, one of Germany's leading providers of ophthalmology products. Advised Faurecia on merger control aspects in the acquisition of the Switzerland-based company Hug Engineering AG, a market leader in complete exhaust gas purification systems for engines above 750hp. Advised Conzzeta on merger control aspects in the acquisition of the foam materials business unit of Otto Bock Group with production sites in Germany, China and the USA. Advised Ardian on merger control aspects in the acquisition of a majority stake in SCHWIND eye-tech-solutions GmbH & Co. KG.